2/19/12 - Okay, I've not updated in a long time. I have been busy with other things with Stephanie Brown fan fiction scripts on deviantART. I'd love to hear what you think of them. But the time has come to see if I can get this site going again. To that end I have added one scene called Lucky Lucy's New Year's Challenge which includes an awesome pencil drawing by Tess. I also have added a faux comic cover for Danger Debs #130. And lastly I have added another of the things I was doing while away, a six-page adult humor original comic entitled, They Want Chickfighter! Enjoy! And thanks for looking! 8/28/11 - Added four faux comic covers: Danger Dolls #129, Perils of Dawn #26, Red Hornette #3 and Tails of the Stripped #29. Also added one new log called Evicting Keothi. 7/31/11 - Added two faux comic covers for Danger Debs #128 and Space Angel 11. Also added three recent logs: The Newt Adventures of Hornette, The Lucky Lucy Show and Slave or Stave. Last but not least Arik Cabral now has a bio. 7/17/11 - Nice update! Added a new bio for the Danger Debs friend on the force, Detective Charlene Chan. Added three faux comic covers: Perils of Dawn #25, Red Hornette #2 and Tails of the Stripped #28. Also three very exciting and naughty logs: Battling Bune, The Black Van and The Final Piece. 7/13/11 - Added three new logs: Blood Rushed Too, The Rockets Red Dare and Bombastic Derriere and Artifact Hunting with Arik. 6/26/11 - Added two faux comic covers: Perils of Dawn #24 and Tails of the Stripped #27. Also added one new log entitled Blood Rushed. 6/19/11 - Added two faux comic covers: Red Hornette #1 and US Angel #10. Added four new logs, the first three marking a busy week for Red Hornette: Captured, Mysterious Vampire, Burning Down the House and Transcendental Party Girl. 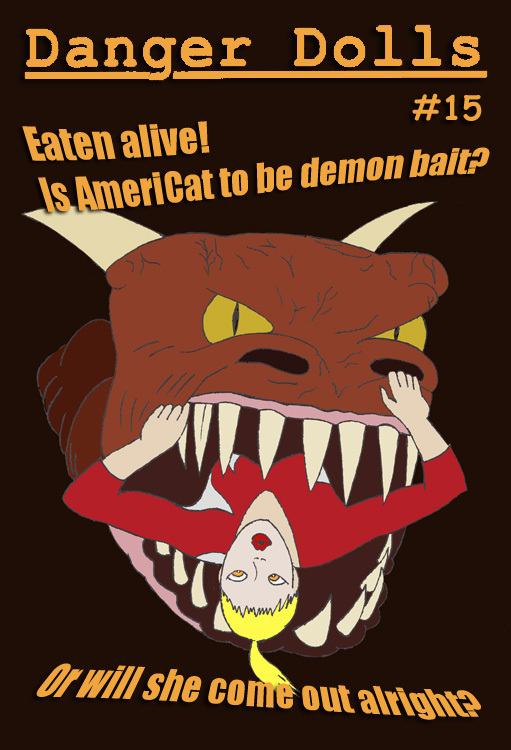 6/12/11 - Added one faux comic cover for Danger Debs #127. Added three new logs including Panda's and Joanie's first posted adventures: Panda Exposed, Unarmed and Failure at the Parmaceutical Factory. 5/29/11 - Nice Memorial Day weekend update. Added three faux comic covers: Danger Debs #126, Perils of Dawn #23 and Tails of the Stripped #26. Also added three new logs: Dread Not, Massif Message and Joshing With CHANGE. Also updated Harley Quinn's bio to indicate she is mayor and Stacy Storm's bio to indicate that she is now the Danger Debs legal counsel. 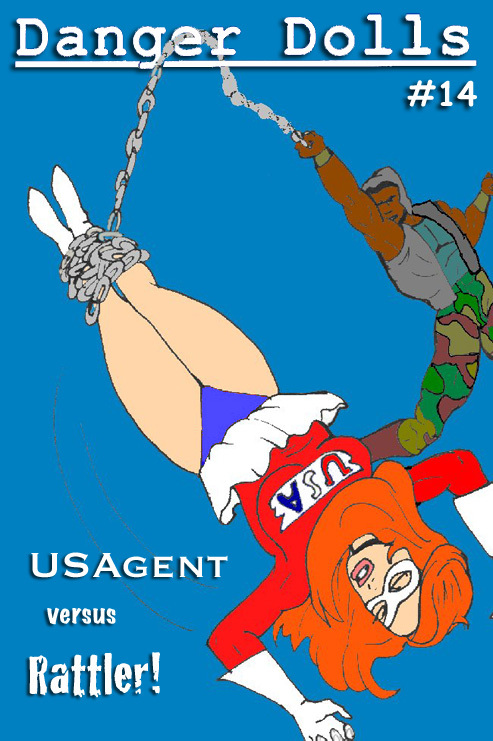 5/15/11 - Added two faux comic covers: Blue Belle #7 and US Angel #9. Also added a log entitled Keothi Interview. Also added to the main page a manip of the team appearing at Empire Comic Con in their new smartsuits. 5/8/11 - Added one new log entitled Rocked Music in which Red Hornette proves herself a legit member of the Danger Debs. Also added jpeg bios for some monsters that have appeared recently, looking for the missing Belle's spouse, Alexiel Ciannor. Those monsters are KillerVolt, Gizzard and Skreech. Hopefully they can provide a little fun for those looking for channel battles with creatures of a more mid- to low-end power level. 4/24/11 - Added two faux comic covers: Perils of Dawn #22 and US Angel #8. Also added three new logs: Right Place Wrong Time, Out of Body and Fire Thing. 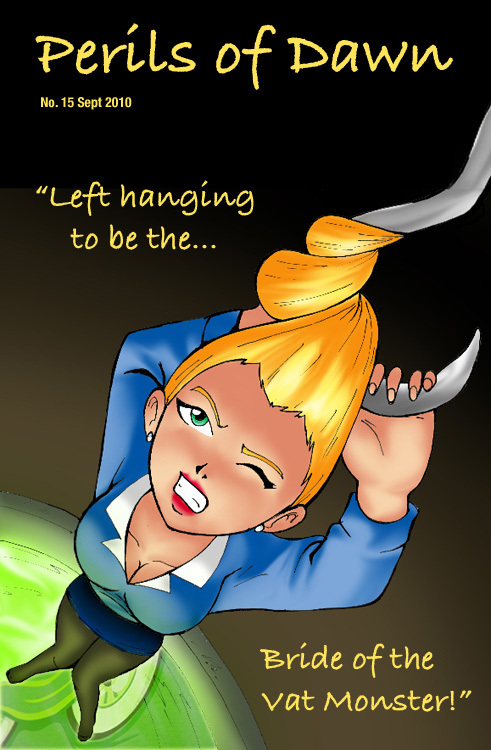 Also added two new bios in the secret files for Cangly and Morgan Drakewing. 4/3/11- Major non-April Fools Day update! Those who link directly to this page may not know that major changes have been underway and a team called the Danger Debs led by Kei Kishimoto is the result. 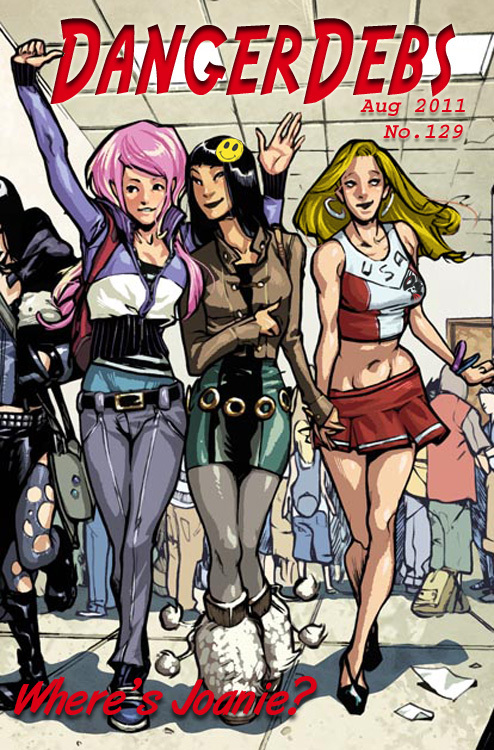 Today we have two new comic covers introducing the new team: Danger Dolls #125 and Tails of the Stripped #25. Next we have a series of five logs depicting the ends of the various old team members: Gatorthing, Grimm Shadows, Dragon Test, To Desecrate an Angel and Right Place, Wrong Time. I've been at this for eight years and it is time to do a major shake-up for various reasons. I have no idea if the change is permanent or not. I hope the new team will be fun. 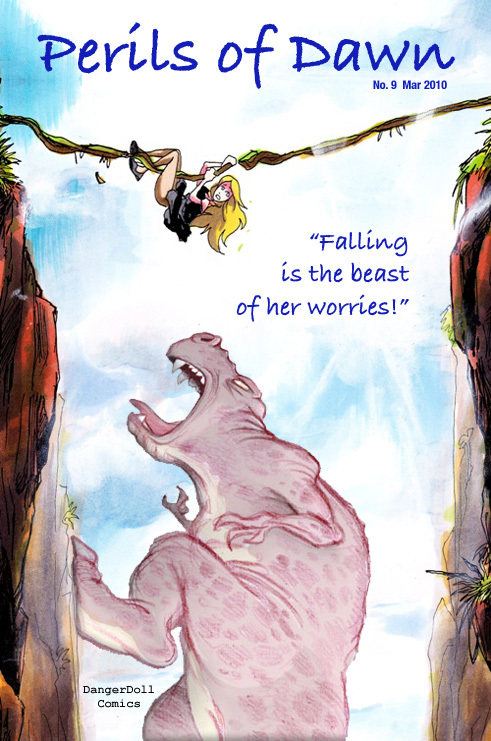 The Danger Debs certainly represent my paradigm of the perfect peril candidates, a group of inexperienced, but earnest young heroines intent on overcoming long odds and triumphing over evil in the final frame. That is "my" vision! 3/28/11 - Added two faux comic covers: Perils of Dawn #21 and Tails of the Stripped #24. Also added three new logs: Canis Major, Spiraling Out Of Control and Recovering the Rage Serum. 3/13/11 - Added two faux comic covers: US Angel #7 and Perils of Stacy Storm. 3/6/11 - Two logs have been added: Ought Oh, LongSho and A Bit of a Stretch. 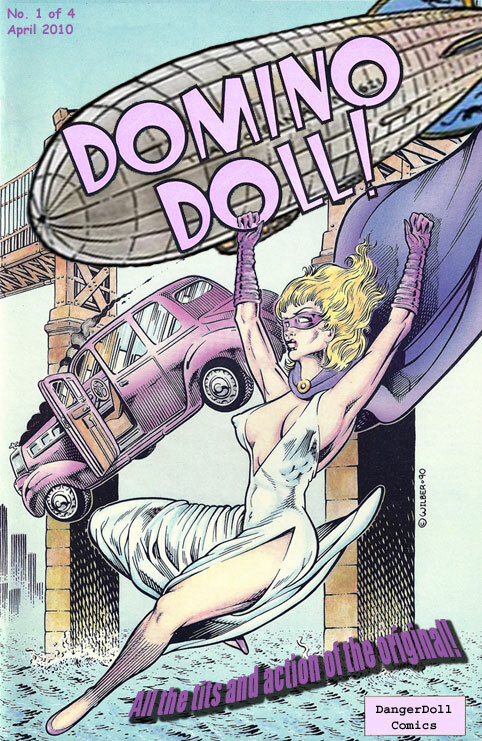 A faux comic cover added for Danger Dolls #124. And a promotional poster made for the movie US Angel is filming called Zombie Ninjadors of Chupacabrageddon. 2/27/11 - Added two faux comic covers: Perils of Dawn #20 and Tails of the Stripped #23. Also added an illustration to Angel's page of some artwork by the guy who did the art on Belle's page and to the right. I altered and colored it. 2/20/11 - Faux comic cover BlueBelle #6 added and Danger Dolls #123 replaced with a minor revision. Also one new log added: In the Crosshairs. 2/13/11 - Two special Valentine's Day faux comic covers posted: Danger Dolls #123 and US Angel #6. Also, part three of my comic script for US Angel on my deviantART page. Any comments or suggestions relating to that effort are still appreciated. Thanks. 1/30/11 - Three faux comic covers posted: Danger Dolls #122, Perils of Dawn #19 and Tails of the Stripped #22. Also added two logs, Pure Warning and The Stonecutter. There are also new secret file bios for Baroth, Longshot and Kurt Malkomes. Last but not least there is a new illustration of Omitsu Saga. 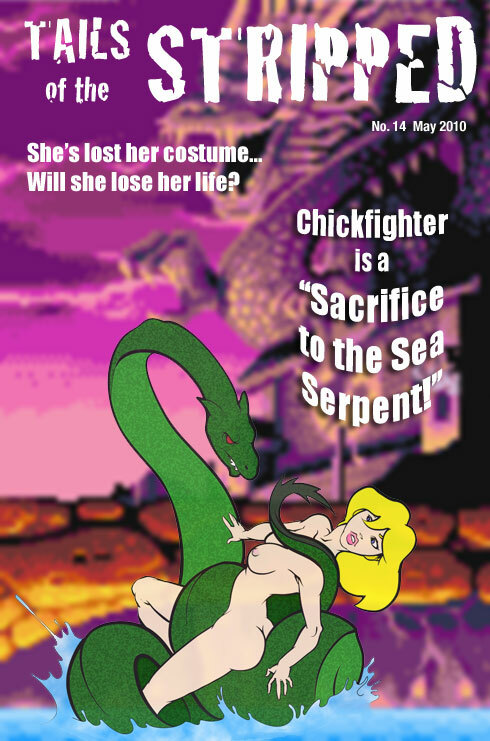 1/23/11 - I've altered the Streetfighter meme on Chicky's page to have a number of SHiP characters in the background. I've also started writing a comic script for US Angel which can be found at my deviantART page. Any comments or suggestions relating to that effort would be appreciated. Thanks. 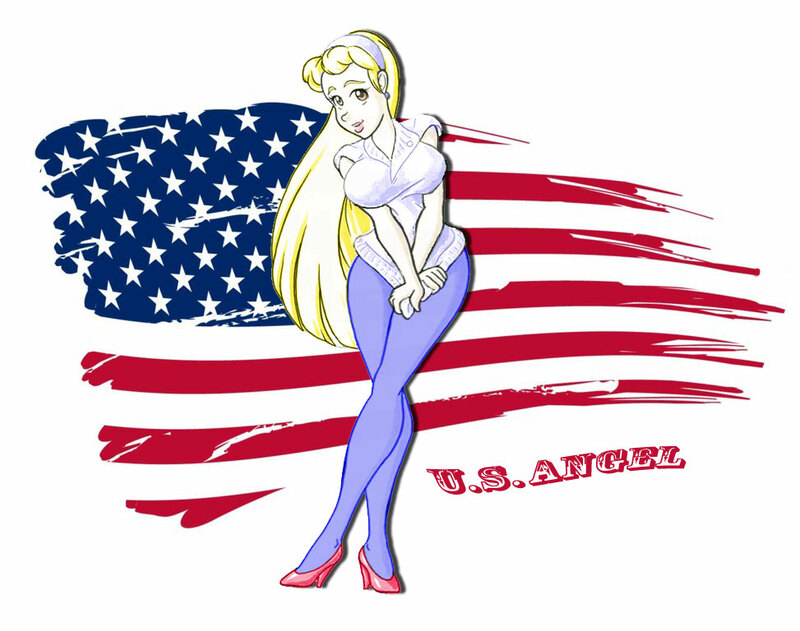 1/17/11 - Two faux comic covers added: BlueBelle #5 and US Angel #5. 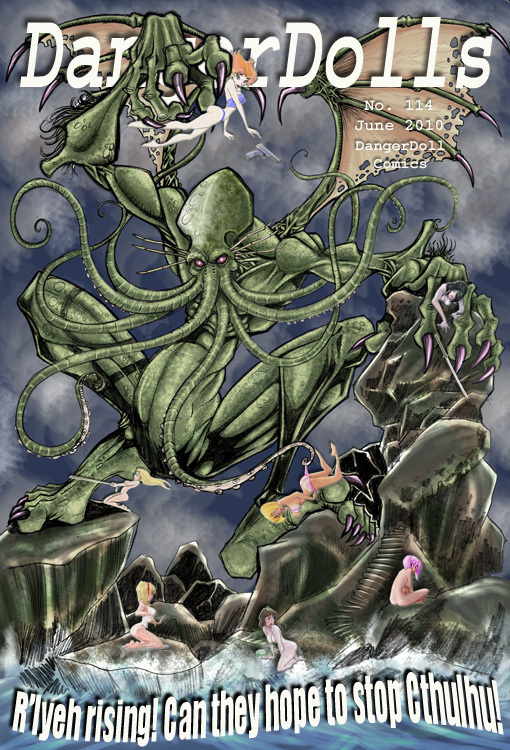 Also two new logs added: Angel Flexes and Pastafarians and Wasps. 1/11/11 - Several vid game banners added to Chicky's page with live links. The game Alpha Squad should finally be available on Xbox 360 marketplace this Friday, January 14. Also a new skisuit costume for winter added to Kei's page. And last but not least one new log from November edited and entitled, Enter Ironshade. 12/29/10 - Three faux comic covers posted: Blue Belle #4, Perils of Dawn #18 and US Angel #4. Also finally added the log, Captive Callie, of US Angel's trials at the hands of Kurt Malkomes. 12/24/10 - I'm back thanks to a Christmas miracle after having had a recent hard drive crash. To celebrate the holiday Xmas Chicky sends her best and Belle graces the cover of a special holiday issue of Danger Dolls #121 to conclude the "Captives of the Dark Domme" series. 12/5/10 - New faux comic covers in the "Captives of the Dark Domme" series posted: Danger Dolls #120 and Tails of the Stripped #21. 11/28/10 - Two faux comic covers posted: Blue Belle #3 and Perils of Dawn #17. 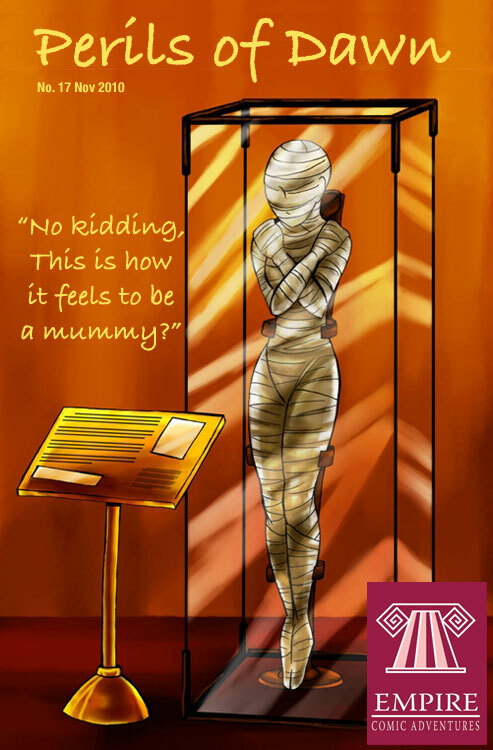 Also added one more episode to the Molly in Prison log in which Molly gets delivered back to the villain who set her up. Will she escape? Don't forget Molly appears in the vid game Alpha Squad available on Xbox 360 live tomorrow. 11/23/10 - New material added to the end of the Molly in Prison log as Molly learns who set her up and finally escapes. The Chicky X profile has been updated to include Molly's new mug shot as an NPC in the new Xbox360 live game entitled Alpha Squad to be available November 29. Also Molly has apparently already managed to pose as a Clemson cheerleader for erosarts. 11/21/10 - New faux comic covers in the "Captives of the Dark Domme" series posted: Danger Dolls #119 and Tails of the Stripped #20. 11/14/10 - New faux comic covers given to me by Texacon posted: Carly and Rex and Tiffany Truesdale Tribute wraparound. One log posted: On Location at Gator Bait. 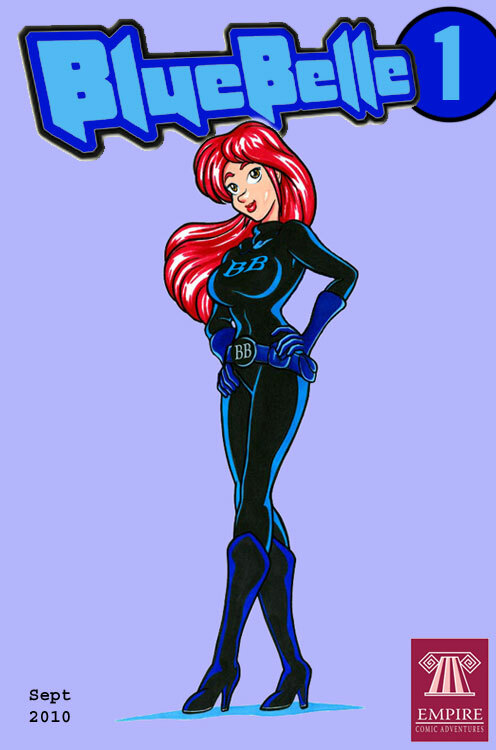 11/1/10 - Revised Blue Belle's bio and added a faux cover for US Angel #3. 10/24/10 - New faux comic covers posted: Danger Dolls #118, Perils of Dawn #16 and Tails of the Stripped #19. Some October logs posted on Friday: Two-Bit Hood and the Floozies (PG-13), Gator Bait Oil Wrestling (R), Blockhead (PG-13) and Kei Undercovered (R). 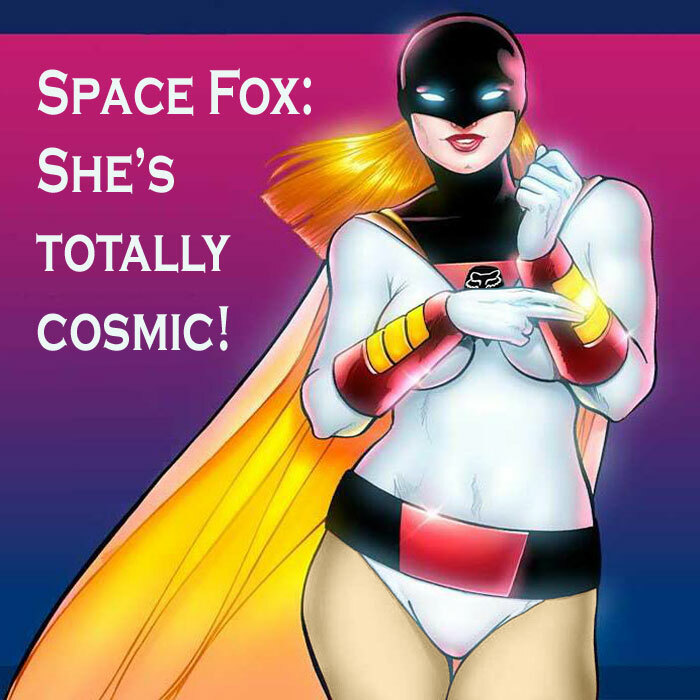 Don't forget all the comic covers can be reached by visiting Danger Doll Comic Covers page and all the logs by visiting DDSTV Reruns. 10/10/10 - Logs from June finally posted as I finish catching up the first half of this year: Kei, Croc, Robyn and a Longshot; Kei Gets Triple Teamed and Flight Test. 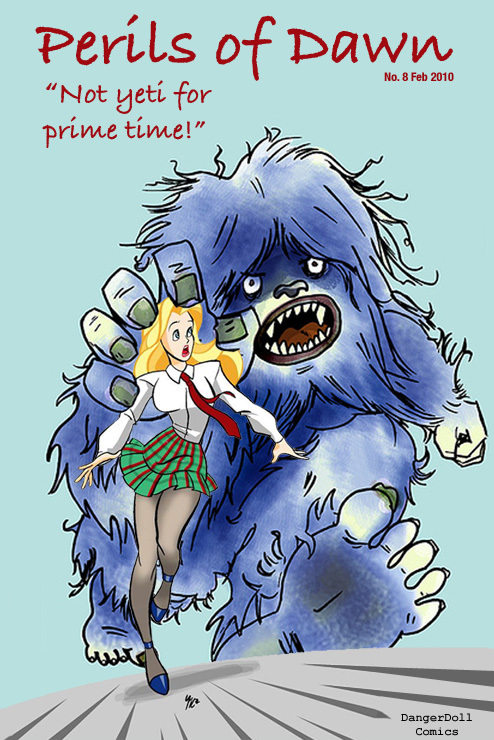 Added a new faux comic cover Blue Belle 2 after retconning Blue Belle 1. Also added a secret file for the Holborn Honey. 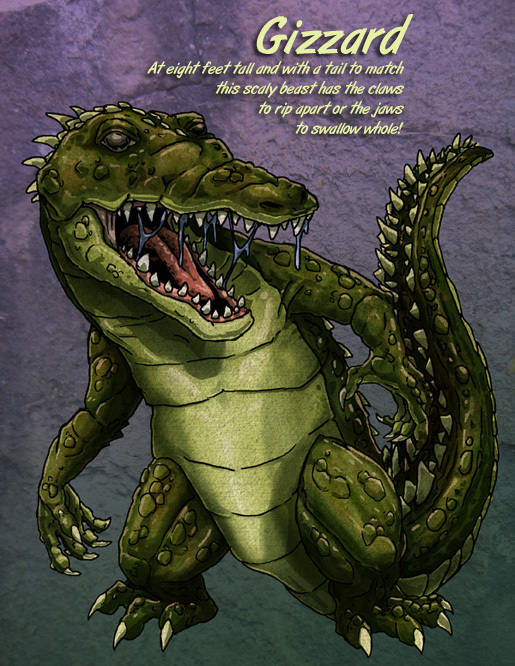 10/3/10 - Logs from May finally posted as I continue to catch up the first half of this year: Callie and the Croc, Fire Belle, Boss Gojira and SHOCK PPV 2 from July. Also added secret files for Cinder Block and Killer Croc. 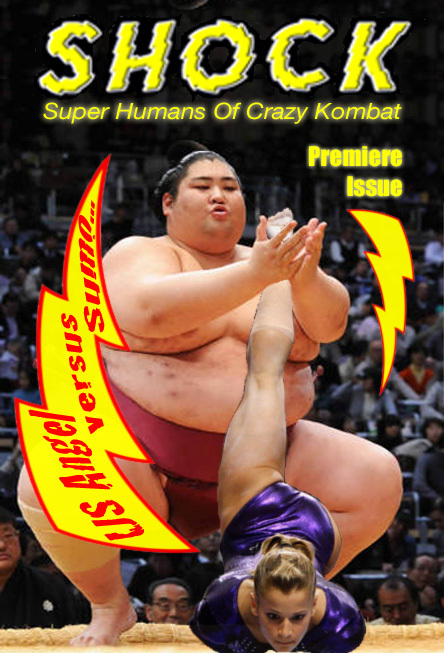 9/26/10 - Faux comic cover added for US Angel Two (warning: it's extreme). Logs from April finally posted as I continue to catch up the first half of this year: Broken Angel and Attacked by Arik. 9/19/10 - New log posted: Barbarians and Bastards. Logs from March finally posted as I continue to catch up the first half of this year: Bellwether Studies (these adventures of Kei's study abroad trip are very much my kind of thing) and Idolized. 9/6/10 - Huge Labor Day update! New faux comic covers posted: Blue Belle #1, Danger Dolls #117, Papa Pimp #13, Perils of Dawn #15 and Tails of the Stripped #18. 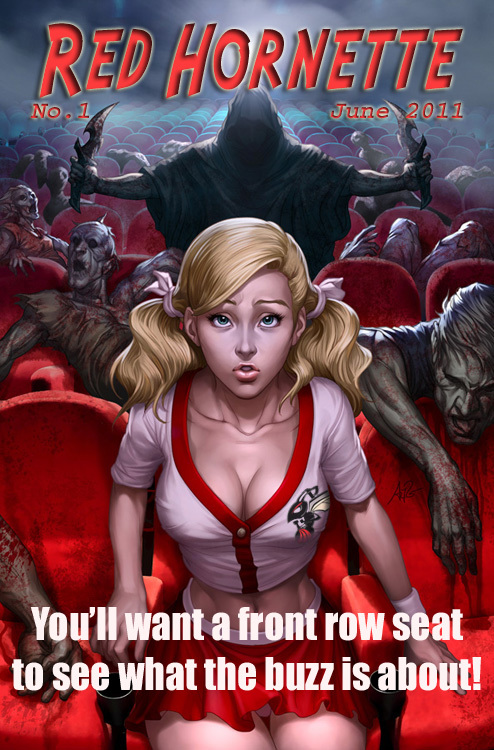 All the covers can be found by visiting the Danger Dolls Comic Covers page. 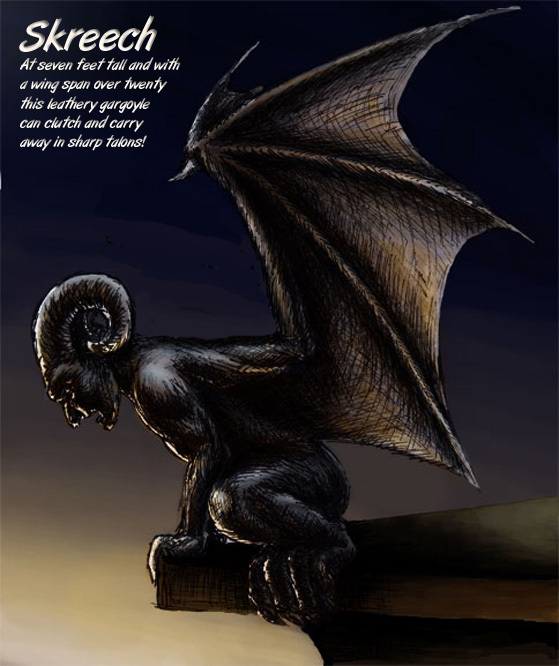 New logs posted: Hellhound Abducts Angel and A Message From Catwoman. Logs from February finally posted as I begin to catch up the first half of this year: Dark Chocolate for Valentine's, The Blue Rocketeer, Teaku Baga, Cheers for Chicky X, Foiled Doll and Something Smells Suspicious. 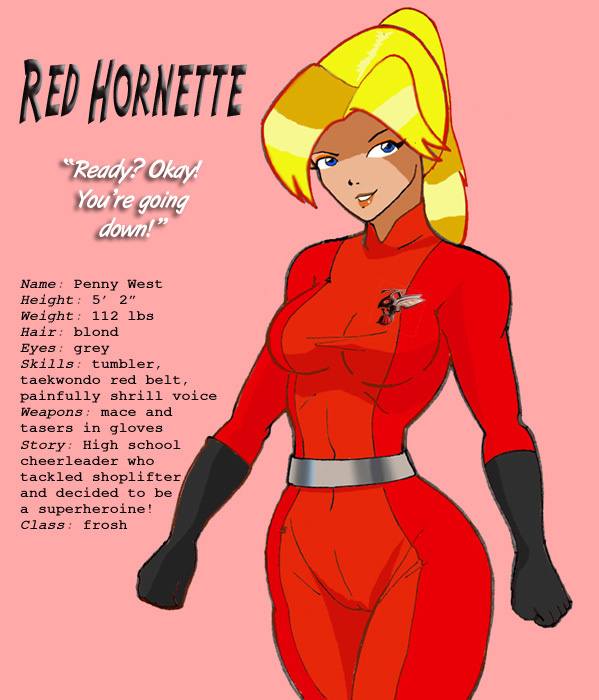 Molly Whipple in Prison has also been updated and related secert files added: Angel Caprice, Cammy, Dr. Silencer and Selina Kyle. The secret file for Vicious Valerie has also been updated and one added for Red Hornette. 8/28/10 - A new log of Chicky's ongoing adventures in the Women's Correctional Facility has been added. Check out Molly Whipple in Prison (NC-17). I expect it to grow like a novel in progress. We'll see. 8/22/10 - Four logs from January added: Partying With Possum (PG-13), Sleazy Rider (NC-17), Angel Versus Poor Richard PG-13) and Rejection Notice (R). 8/16/10 - Two new logs added: Kei Versus Kurt (PG-13) and Cavegirl Carly and the Tribesmen (NC-17). 8/8/10 - Big Update and news! New faux comics posted: Danger Dolls #15, Danger Dolls #116, Papa Pimp #12, Perils of Dawn #14, Tails of the Stripped #17, Blue Belleteer #1. All the covers can be found by visiting the Danger Dolls Comic Covers page. 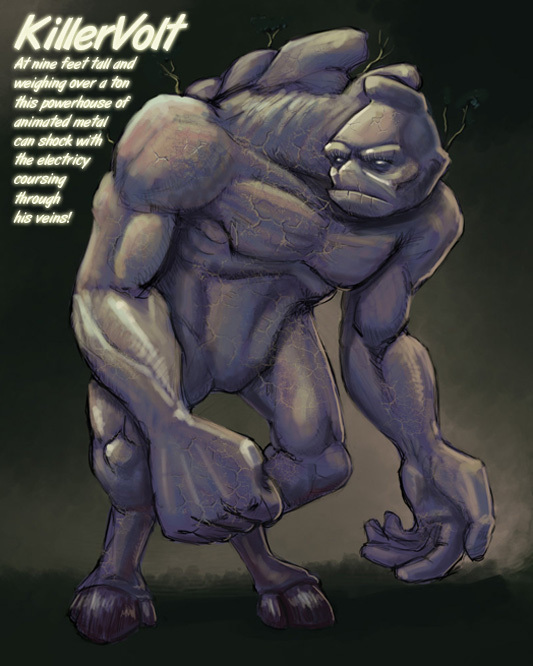 New log entitled Battling Barghest also posted, working on others. Also note new or updated bios for Terra, Kunoichi Kei and Chicky/Prison Molly. Molly's new bio reflects a new intended storyline for the immediate future. We'll see how it goes. 7/30/10 - New bios posted for the Nefertitties and for Samsoni. 7/18/10 - New log posted called Barbarian at the Gate as well as a bios for the Barbarian and for Princess Gemini. 7/11/10 - New logs posted: Twin Terrors starring Blue Belle and Princess Gemini plus Belle Calendar Shoot 2010! 7/5/10 - New logs posted: The Ghost of Doom starring Blue Belle and dreaded Dr. Doom plus Mouse Trap: A New Danger Rises starring Mouse and the vicious Brit Babe! 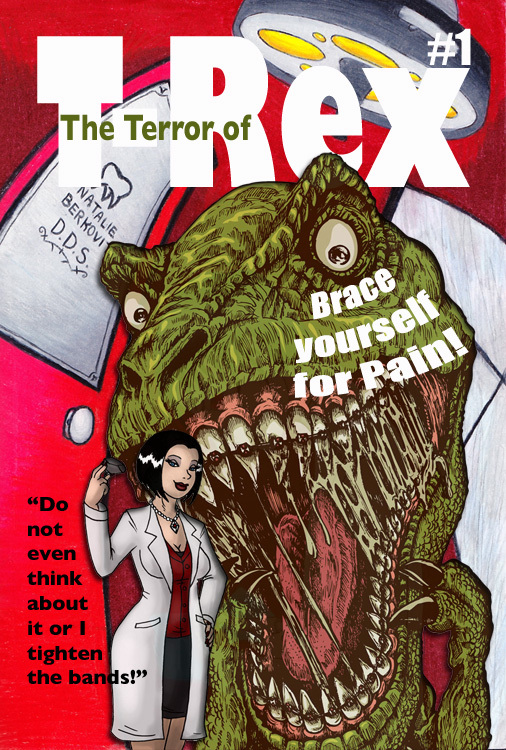 7/4/10 - New faux covers posted: Danger Dolls #14, Danger Dolls #54, Danger Dolls #115, Domino Doll #4, Papa Pimp #11, Perils of Dawn #13, Tails of the Stripped #16, Terror of T-Rex, USAngel, Zombamarama. 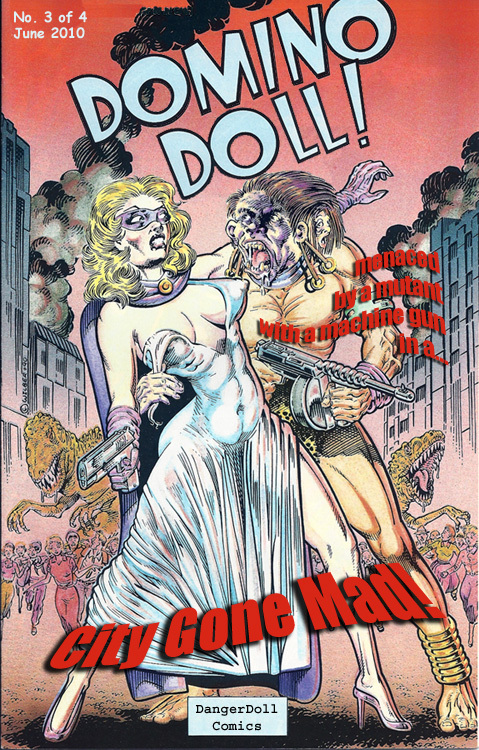 All the covers can be found by visiting the Danger Dolls Comic Covers page. The airship page was also updated to reflect the new spaceworthy third generation airship unveiled today. 6/20/10 - New log added for a recent SHOCK PPV starring USAngel. 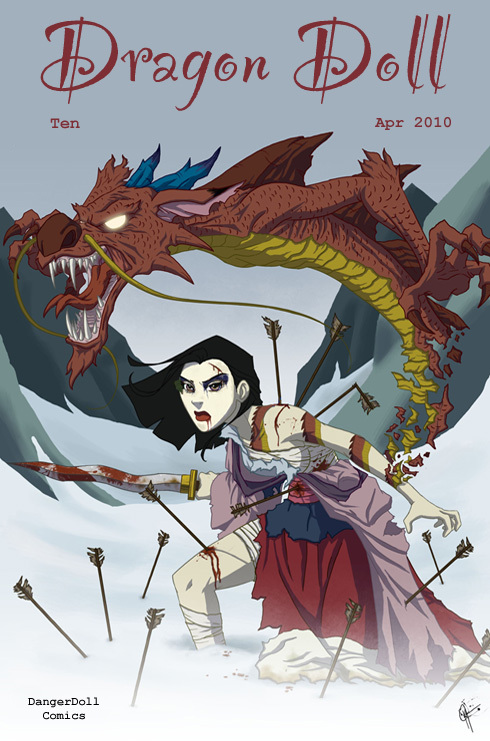 5/31/10 - New faux covers posted: Danger Dolls #13, Danger Dolls #100, Danger Dolls #114, Domino Doll #3, Dragon Doll #12, Papa Pimp #10, Perils of Dawn #12, and Tails of the Stripped #15. 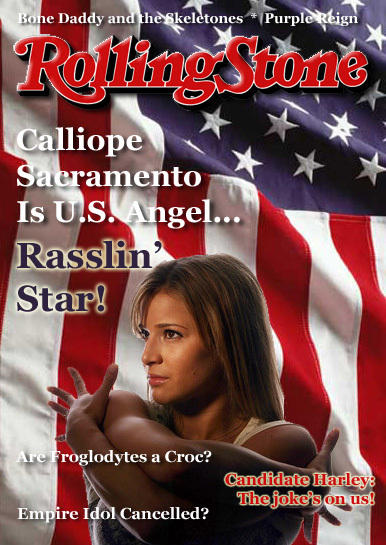 Also added some fake magazine covers of US Angel: Empire People, Empire Playpen, Rolling Stone, SHOCK, The Wrestler. 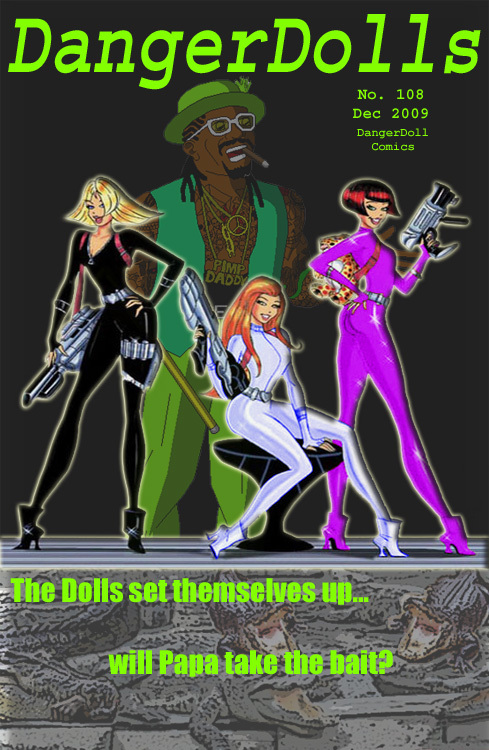 All the covers can be found by visiting the Danger Dolls Comic Covers page. 5/2/10 - New faux covers posted: Danger Dolls #113, Domino Doll #2, Dragon Doll #11, Papa Pimp #9, Perils of Dawn #11, and Tails of the Stripped #14. 4/20/10 - A couple of new pictures added showing what Carly is doing these days and what Callie might be doing soon. 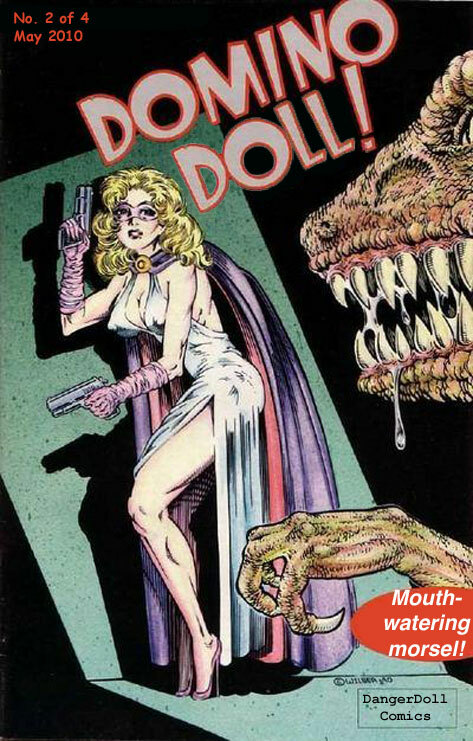 3/31/10 - New faux covers posted: Danger Dolls #112, Domino Doll #1, Dragon Doll #10, Papa Pimp #8, Perils of Dawn #10, and Tails of the Stripped #13. 2/26/10 - New month of faux covers posted: Danger Dolls #111, Dragon Doll #9, Papa Pimp #7, Perils of Dawn #9, and Tails of the Stripped #12. 1/31/10 - New faux covers added: Danger Dolls #110, Dragon Doll #8, Papa Pimp #6, Perils of Dawn #8, and Tails of the Stripped #11. 1/13/10 - New logs added including two from Bash Day: Super Abductors, Twas Beauty Bashed the Beast and Unstaffed Studio. 12/31/09 - Added new faux comics including Danger Dolls #109, Dragon Doll #7, Papa Pimp #5, Perils of Dawn #7, and Tails of the Stripped #10. Happy New Year! 12/29/09 - Added ten new logs at the bottom of the stories page and updated US Angel's bio with two aditional illustrations. 11/29/09 - Added a couple of new secret file bios for The Black Foil and Orb. 11/28/09 - Added new faux comic covers including Dragon Doll #6, Papa Pimp #4, Perils of Dawn #6 and Tails of the Stripped #9. 11/11/09 - Added To Bait a Pimp and a faux comic cover, not to mention discovering more broken links to fix. Oops! 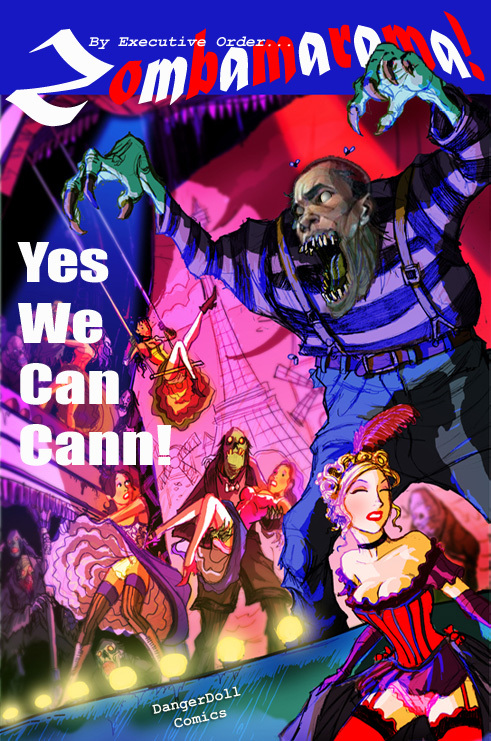 11/1/09 - Fixed links and added Harley Quinn bio. 10/31/09 - Halloween special Faux Comic Covers added including Monster Mash Slumber Party Massacre and Papa Pimp #3. 10/30/09 - New log entitled To Carve a Reputation added. 10/26/09 - New log entitled Boom Boom! added. 10/23/09 - Faux Comic Covers added. 10/21/09 - Broken links fixed. 10/18/09 - Site uploaded and new logs added to the Reruns page!